She's aced the easy-peasy style! 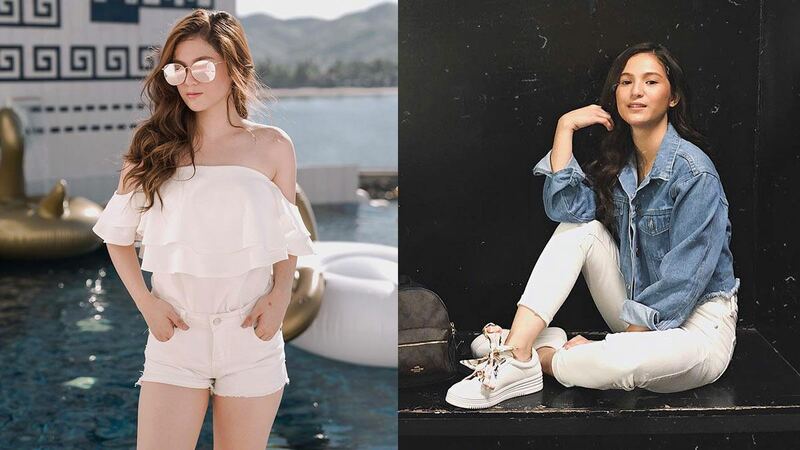 We're always a fan of laid-back dressing, so when we saw Barbie Imperial's IG feed, we got hooked. The young actress is a fan of cozy outfits and has clearly mastered the easy-peasy style. Ahead, we round up her best casual looks, so you'll have something to get inspired with on days you have nothing to wear. Match your hoodie to your sneakers. Make your off-duty outfit look cool by bringing a bag with an interesting design. Channel retro fashion by slipping on a printed polo, frayed culottes, and sunnies. A polka dot midi dress can be your go-to piece for special occasions. Or a pretty strapless jumpsuit! If the weather is a bit cold, put on this failsafe combo: A denim jacket and white jeans. A nice rainy day outfit would be a bright cropped sweater, jeans, and white sneakers. Meeting the girls for brunch? Go for an easy yet stylish look: An off-the-shoulder top paired with khaki cropped pants and loafers. Look extra dressy with minimal effort by putting on a smocked crop top with a matching skirt.